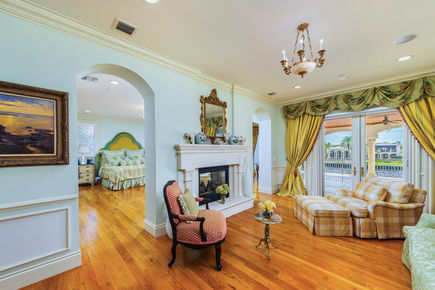 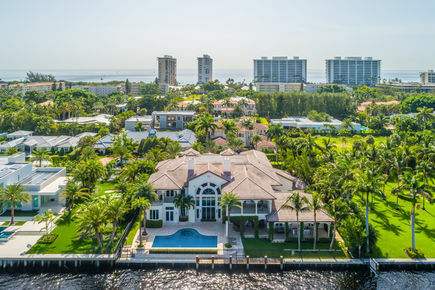 In the heart of Old Boca Raton's Estate Section, this magnificent estate enjoysa sought-after location in a prestigious beachside enclave of stately waterfronthomes. 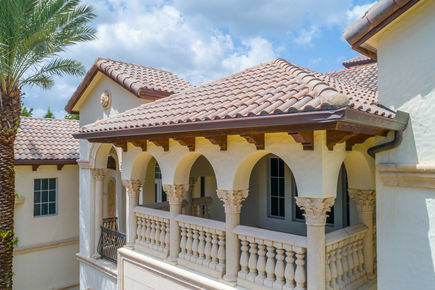 Presiding over beautiful tropical grounds on the Intracoastal Waterway,the gated palazzo is artfully styled in elegance and grandeur. 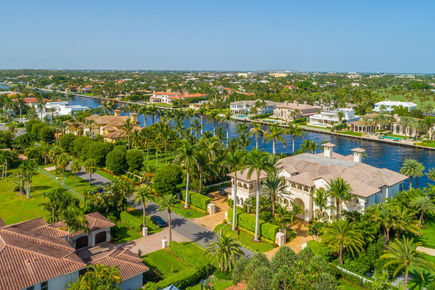 Spanish River Road, Boca Raton, Florida. 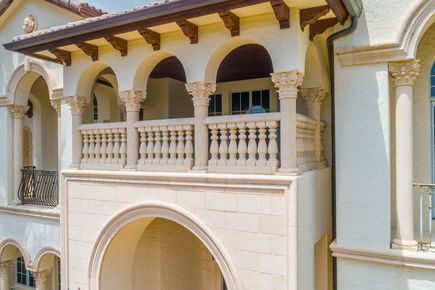 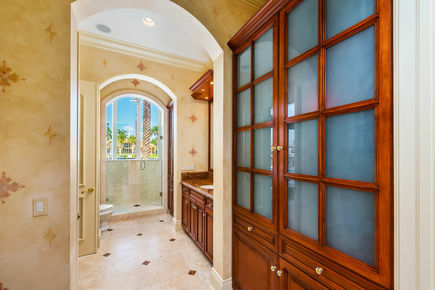 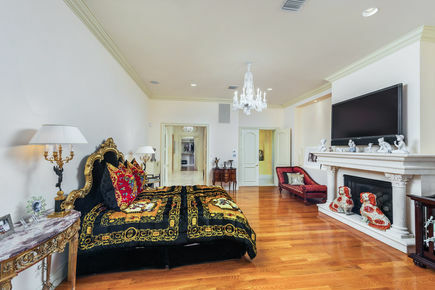 In the Estate Section of Old Boca Raton,this prestigious location is only minutes away from superb shops and restaurants,beautiful beaches, and the world-class amenities of the Boca Raton Resort & Club.